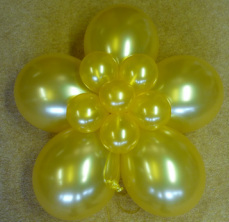 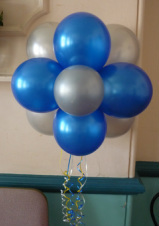 Party Balloons For All Occasions can construct some beautiful balloon topiaries for your special occasion. 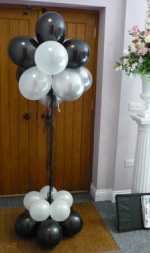 A balloon topiary consists of twelve latex balloons moulded together, placed in a pot on a stick to produce a topiary shape design. 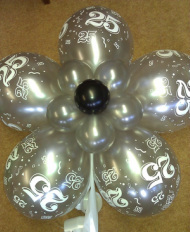 The balloon topiaries vary enormously with the size and colour you choose to use. 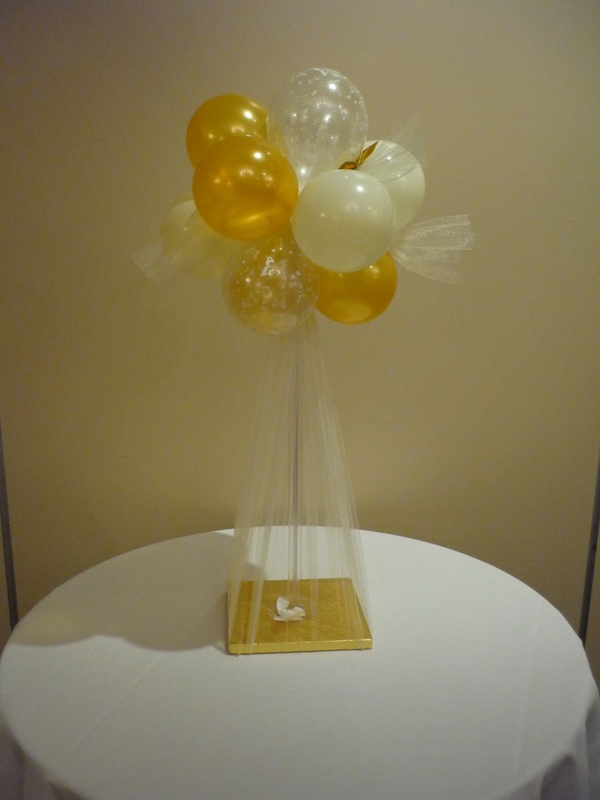 Small table topiaries or large floor-standing topiaries are available. 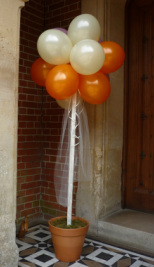 Instead of a terracotta pot, a base of balloons is an alternative option.